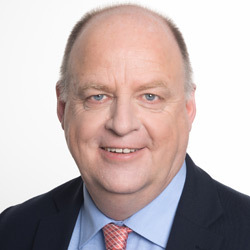 Bayer has appointed Volker Koch-Achelpöhler as the new head of its EU liaison office, who will succeed Bernd Halling on 1 February. In his new role, Koch-Achelpöhler (pictured right) will represent Bayer's position on all political issues at each of the various EU institutions. 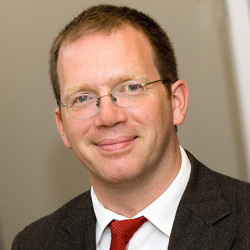 He currently serves as director general of the German Crop Protection and Fertilizer Association (IVA), based in Frankfurt, Germany, where he has spent the past 11 years. Meanwhile, Halling (pictured left) moves to Bayer's headquarters in Leverkusen to head the company's corporate policy and strategy unit, with responsibility for Bayer's political lobbying positioning. Prior to his role at the IVA, Halling was responsible for communications and public relations at the International Federation for Animal Health.